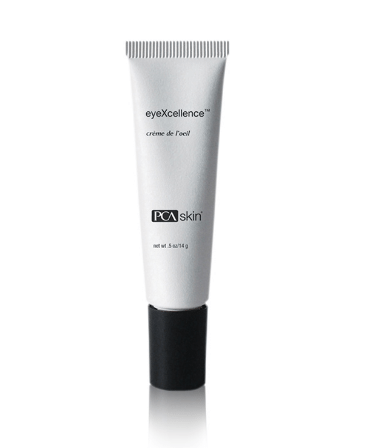 PCA EyeXcellence (formerly EyeXcellence – pHaze 12) instantly smooths and softens, leaving the eye area bright and youthful. 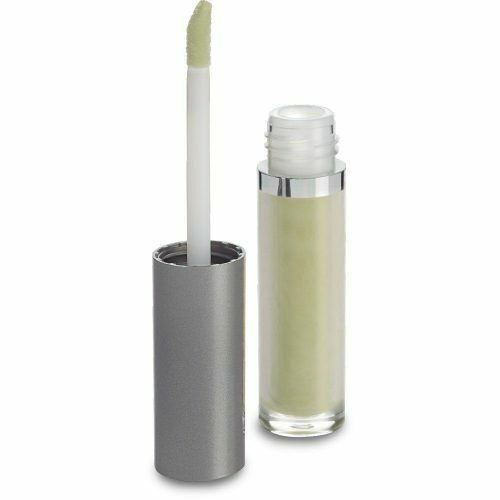 Nourishing vitamins and botanical oils reduce puffiness, dark circles and wrinkles while moisturizing and firming the skin. It features an advanced complex of 3 peptides for increased collagen production, circulation and capillary function for a restored tone and texture. Water, Isononanoate, Grape Seed Oil, Glyceryl Stearate, PEG-100 Stearate, Cetyl Alcohol, Glycerin, Hesperidin Methyl Chalcone, Steareth-20, Dipeptide-2, Palmitoyl Tetrapeptide-3, Butylene Glycol, Carbomer, Polysorbate-20, Palmitoyl Pentapeptide-3, Squalane, Yeast Polysaccharides, Cetyl Ester, Licorice Root Extract, Aloe Barbadensis Leaf Juice, Gynostemma Pentaphyllum Extract, Panax Ginseng Extract, Tocopheryl Acetate (Vitamin E), Disodium EDTA, Dimethicone, PEG-2 Dimethicone, Triethanolamine, Cetearyl Alcohol, Ceteareth-20, Polyglyceryl-3 Beeswax, Caprylyl Glycol, Phenoxyethanol, Hexylene Glycol. 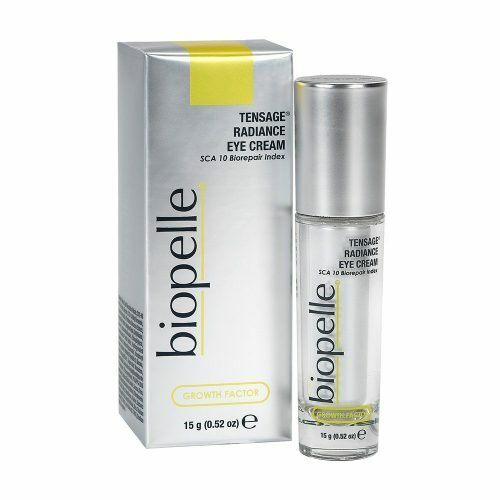 After cleansing, toning and applying any PCA Skin treatment serum, pat a small amount gently around the eye area. May be applied under any PCA Skin sunscreen, moisturizer or evening moisturizer.